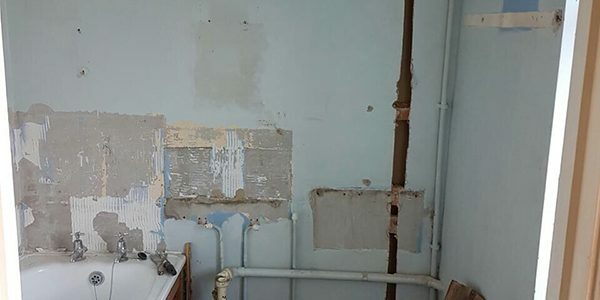 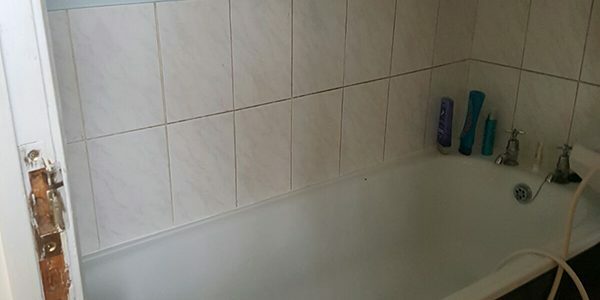 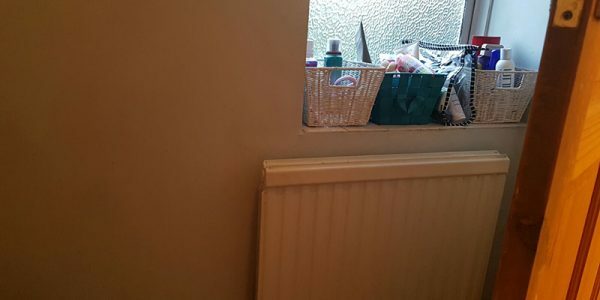 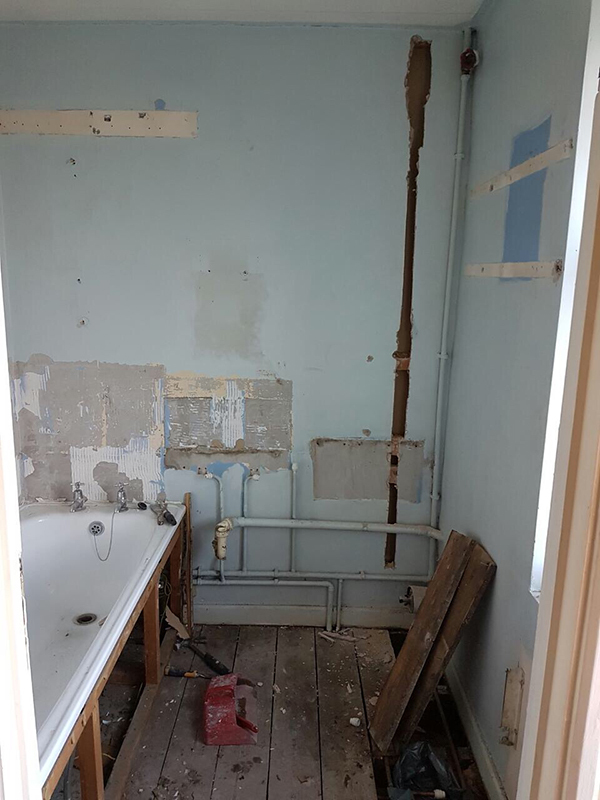 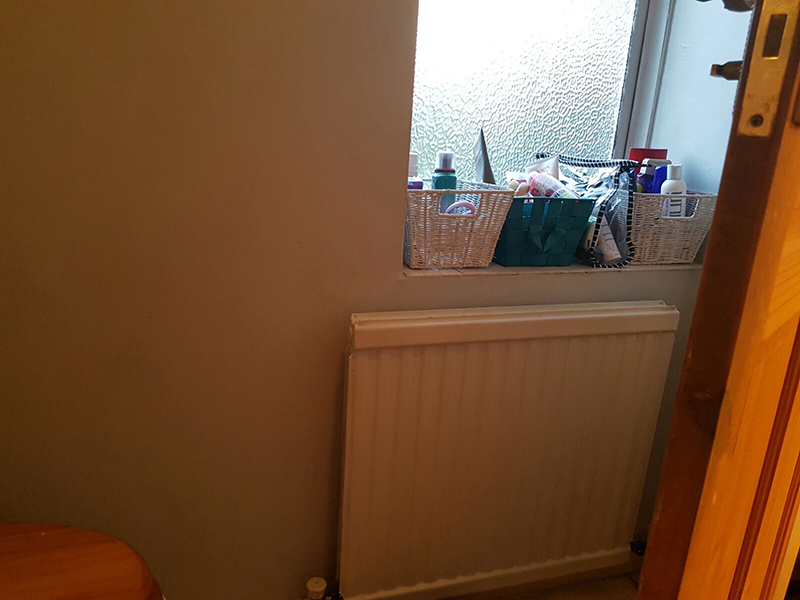 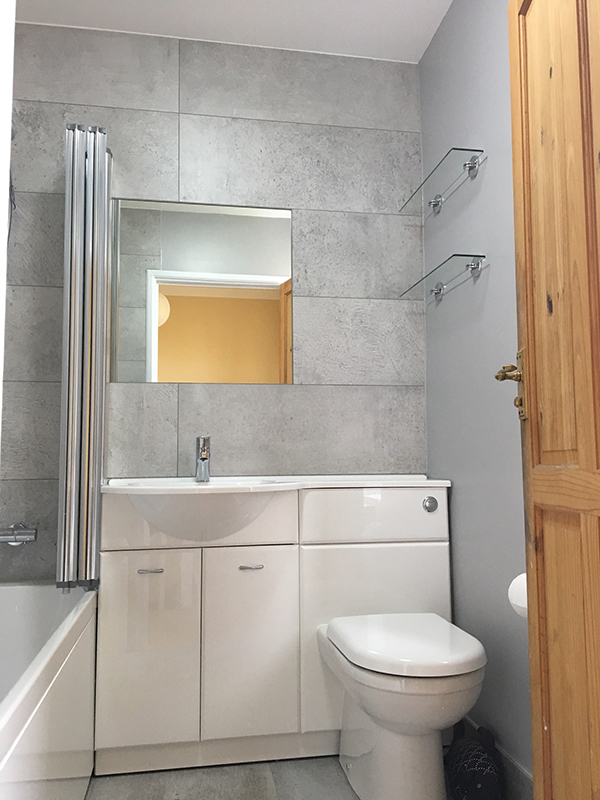 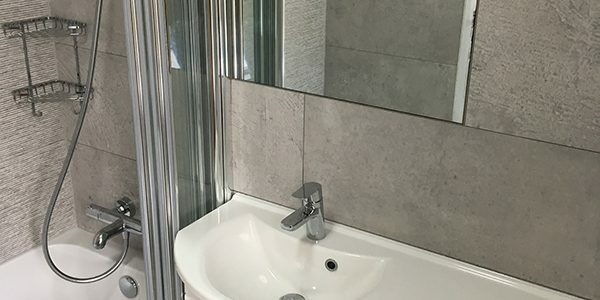 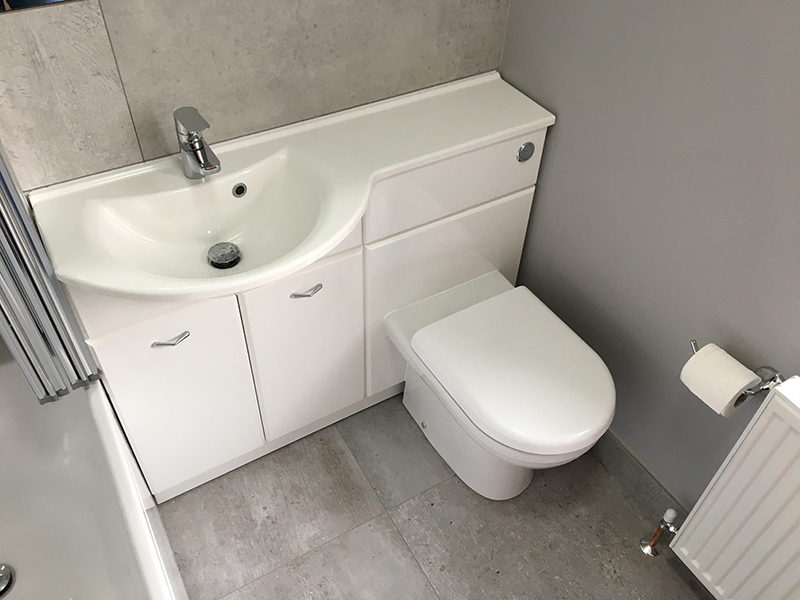 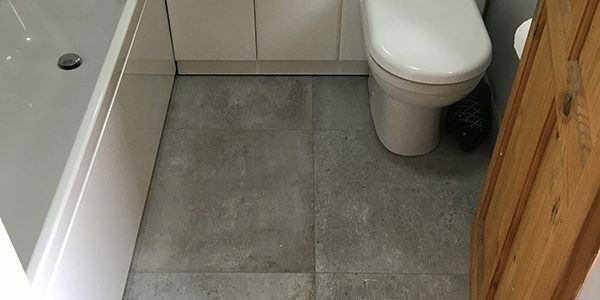 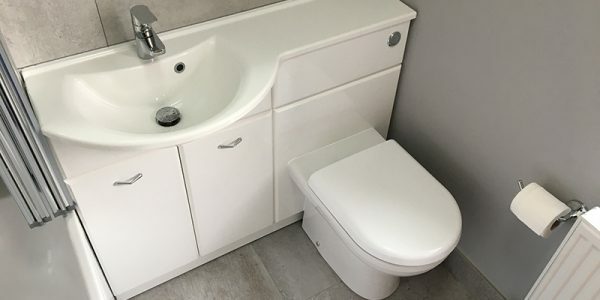 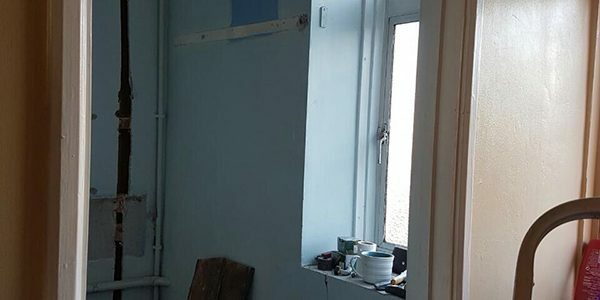 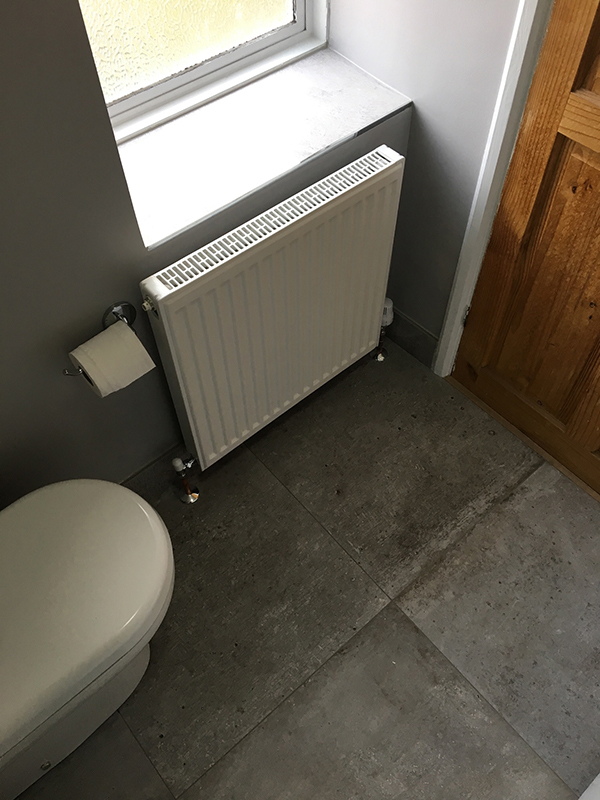 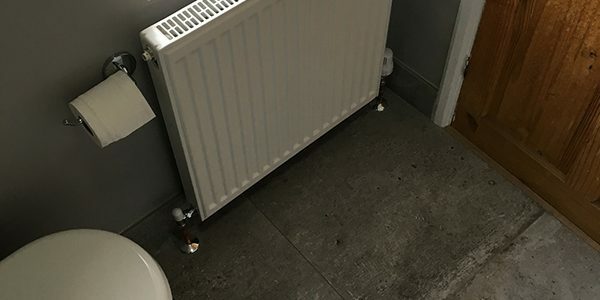 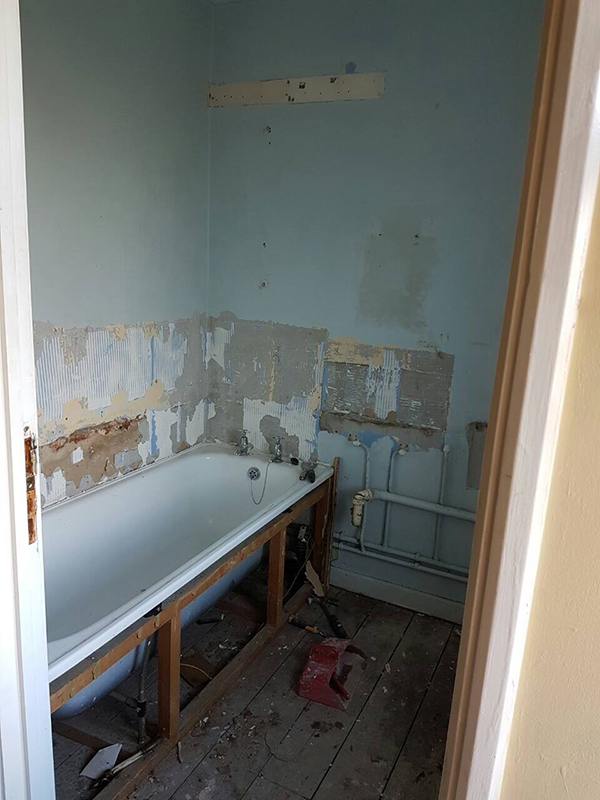 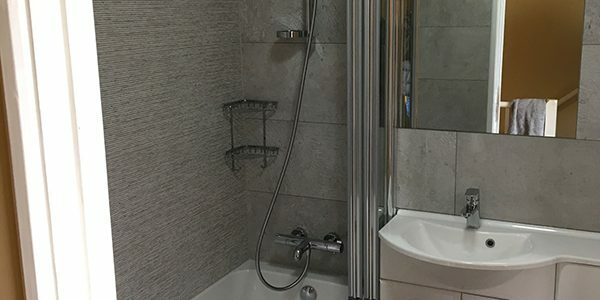 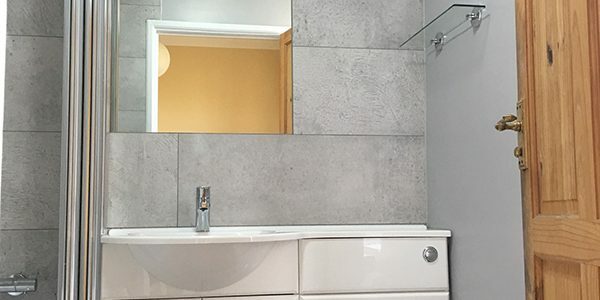 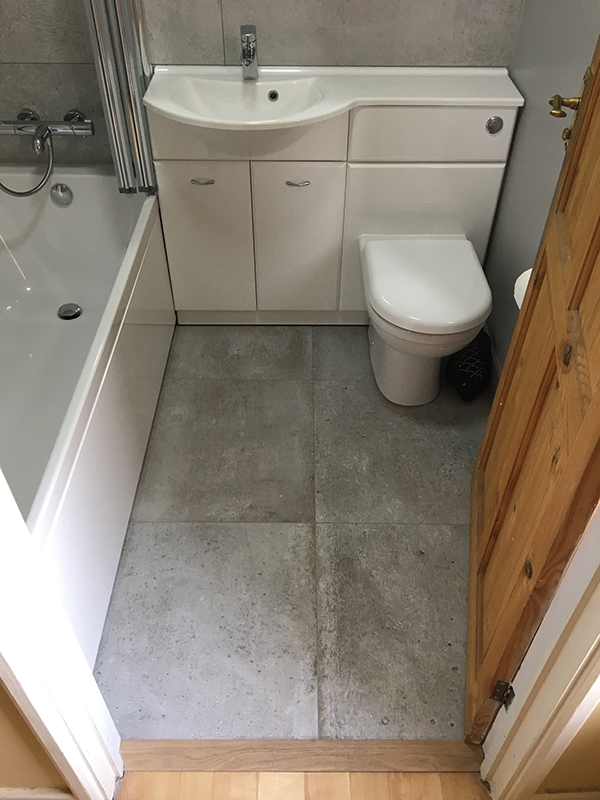 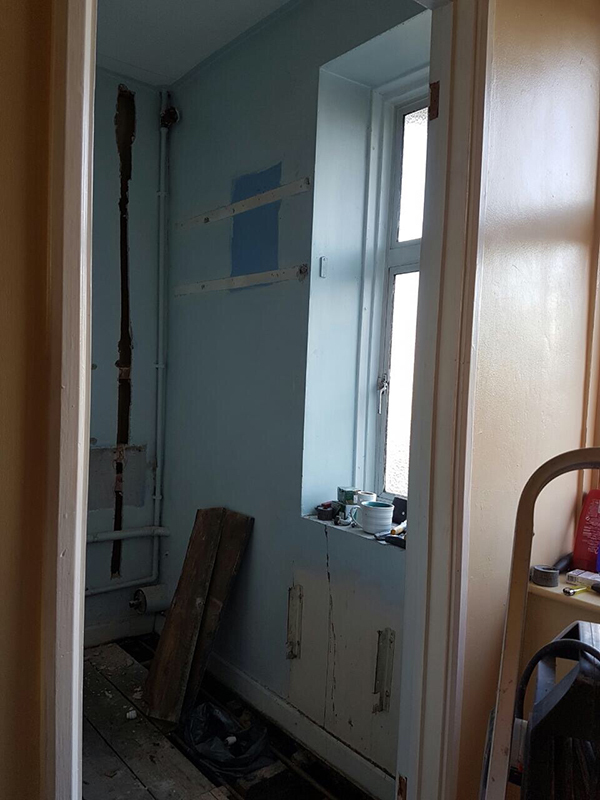 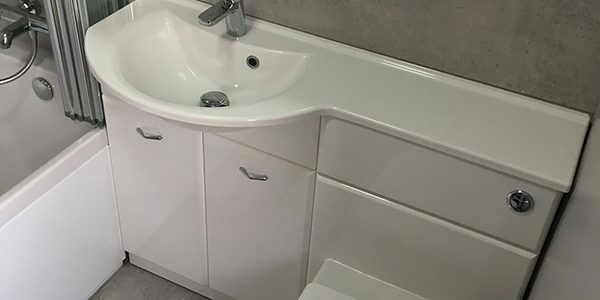 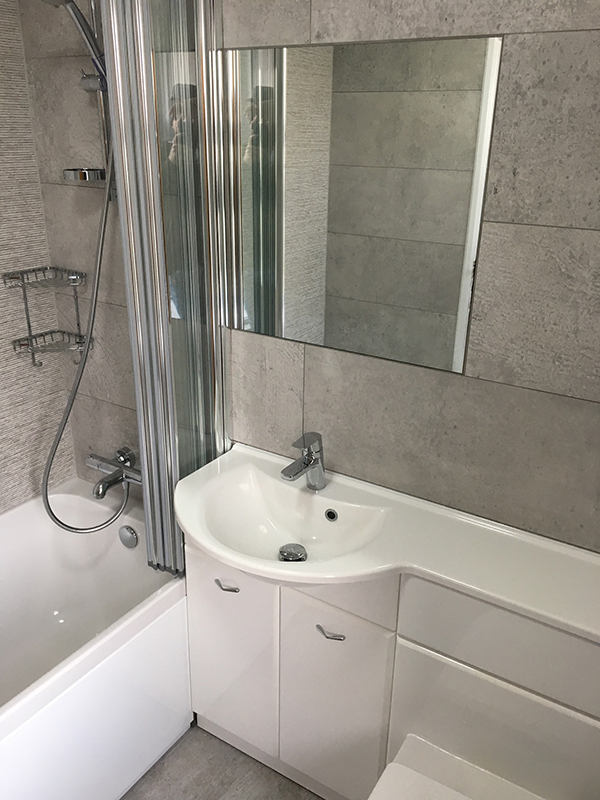 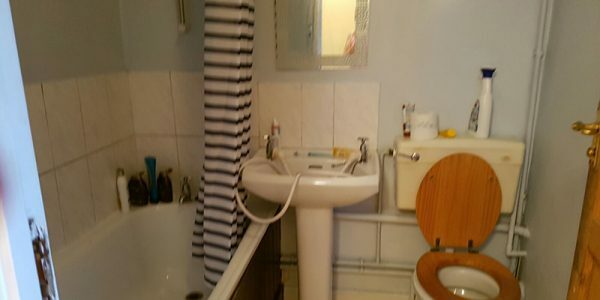 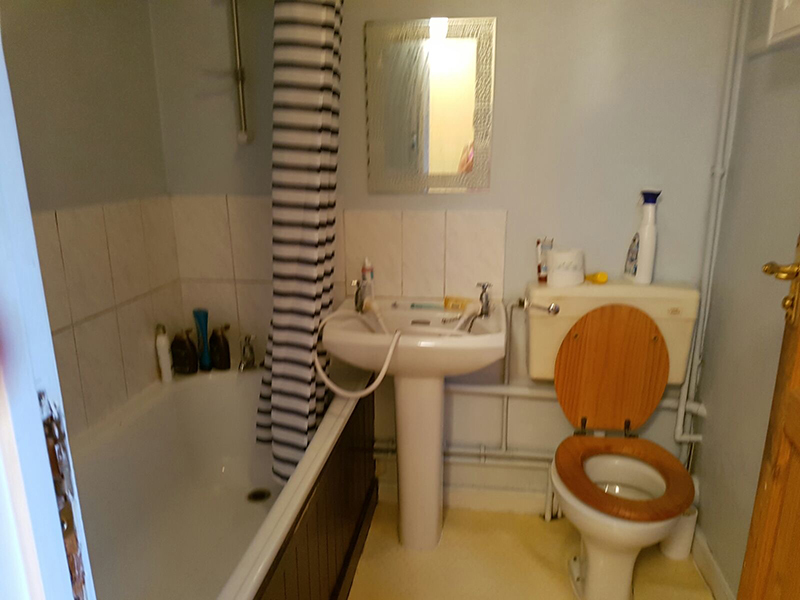 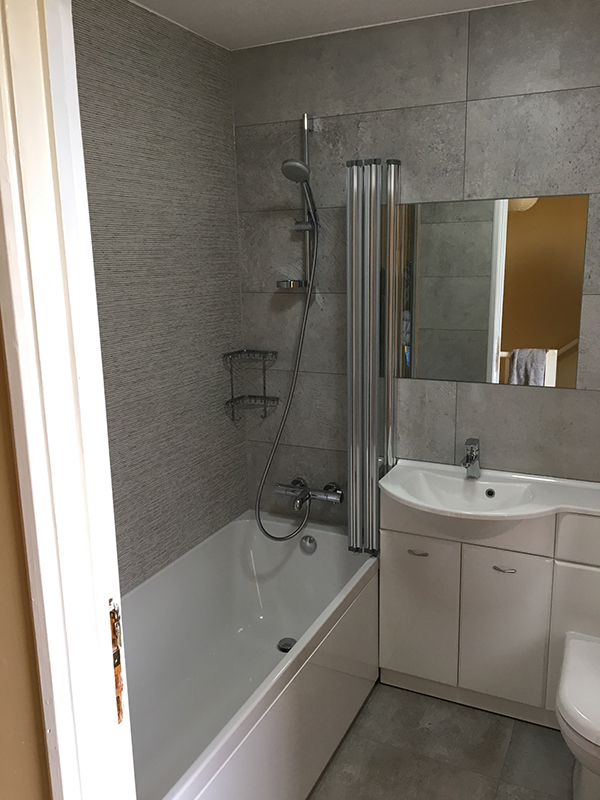 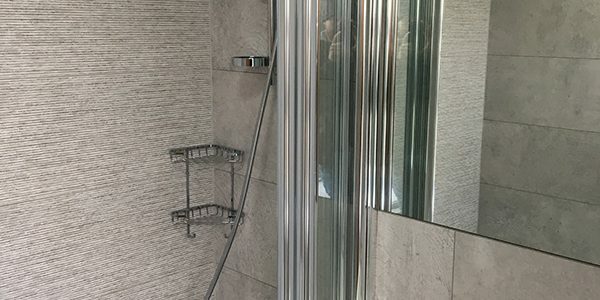 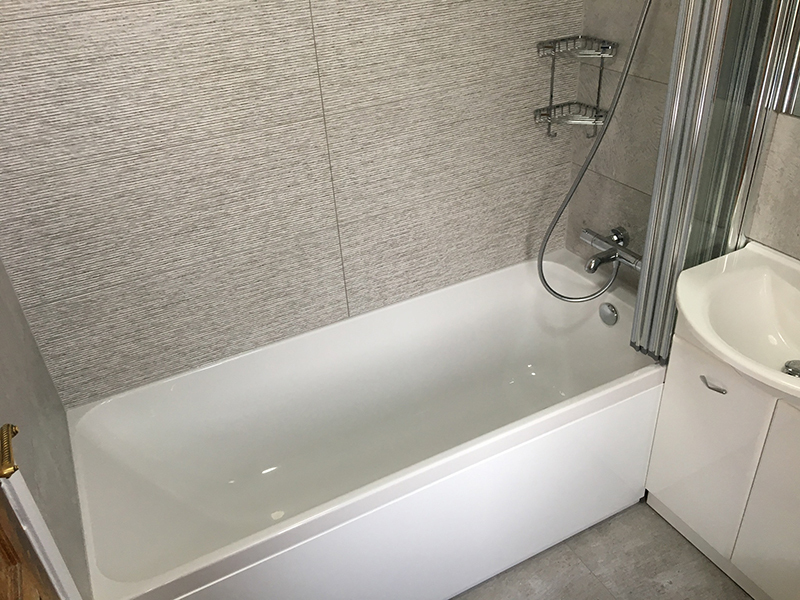 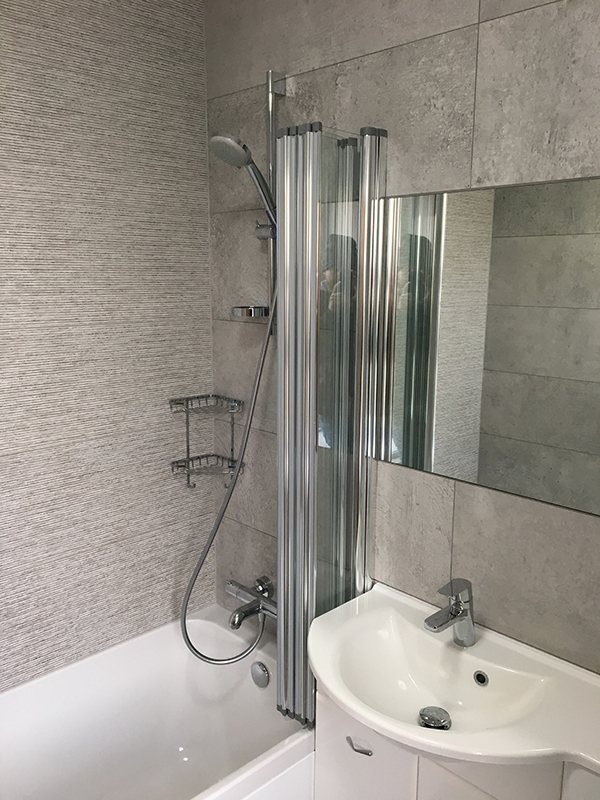 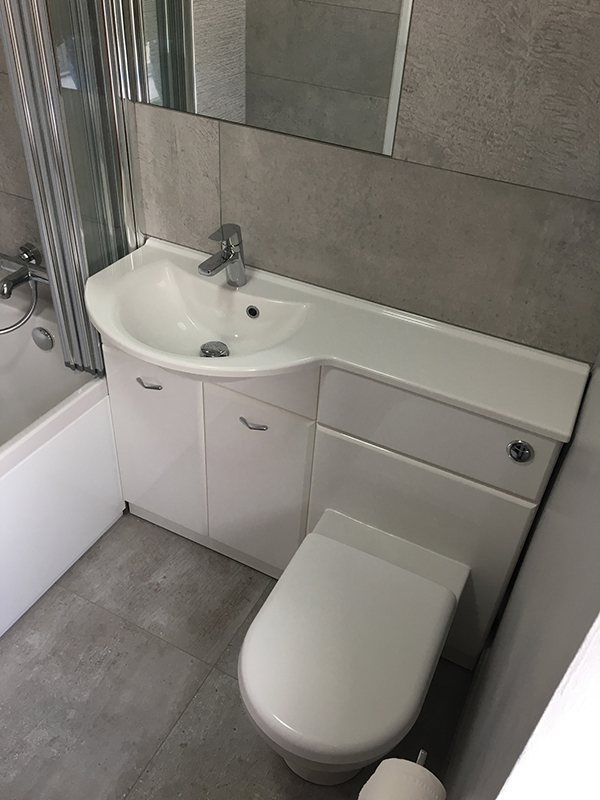 See Liz’s testimonial below and to the right a checklist of the items that we supplied and installed to create the bathroom. 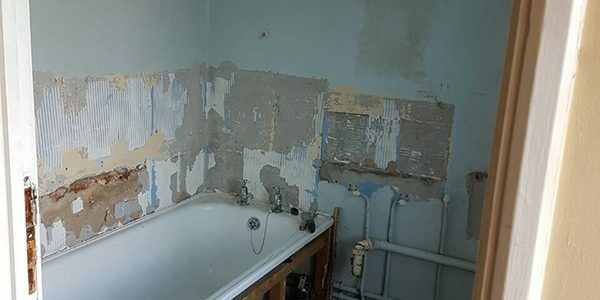 Lee and Kris turned my sad little bathroom into a stunning 5 star bathroom finished to an exceptional standard. 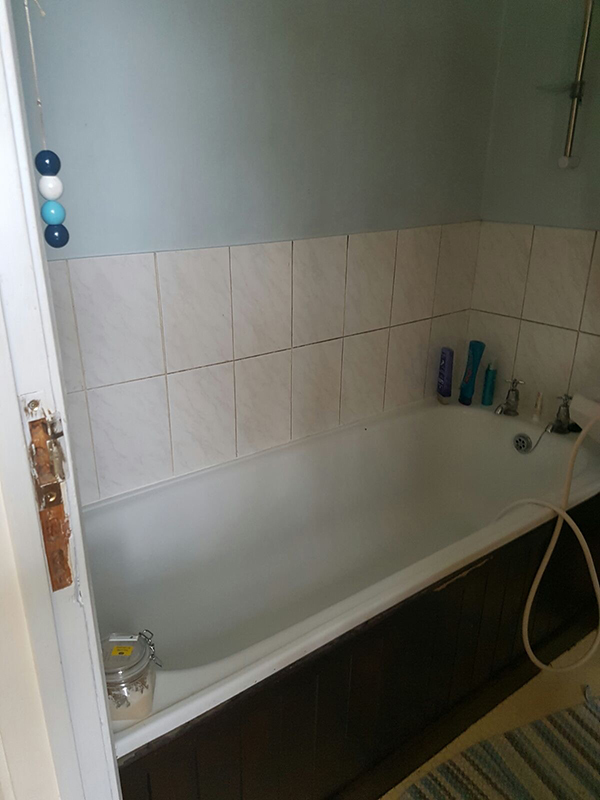 I could not have asked for anything more in terms of professionalism, advice and workmanship. 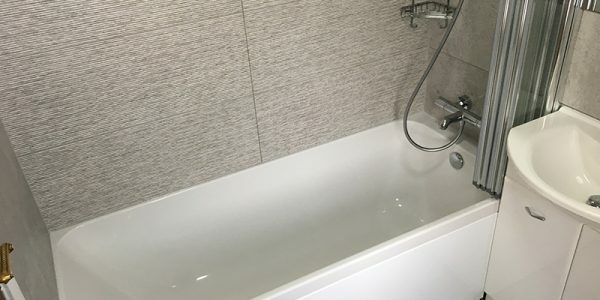 I would highly recommend Aqua Bathrooms on every level.